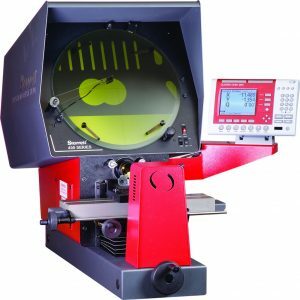 The optical comparator, or shadowgraph, as it is sometimes called, is one of the most useful precision measurement tools in the shop. Many times it is the only practical method available to accurately measure angles, radii and other details. 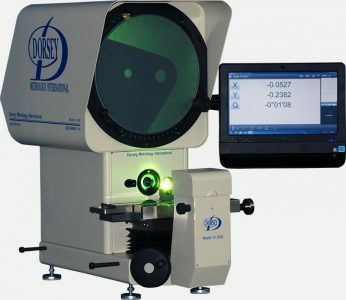 Does the optical comparator still make sense? This precision measurement tool is quite capable of accuracies of .0002 in./.005 mm. Time spent practicing with known gages is time well spent. Take a some gage blocks and practice measuring them to become proficient. There are some subtle aspects of the optical comparator that require careful attention, but not any more than any other tool, such as a precision micrometer. 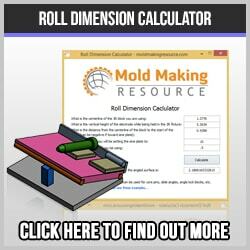 With proper use, it can be highly accurate and save a tremendous amount of time. However, proper metrology methodology must be used in order to ensure accuracy. A classic mistake is to have the workpiece out of square with the table of the comparator. This gives an obviously false reading, yet it happens more often than you might imagine. 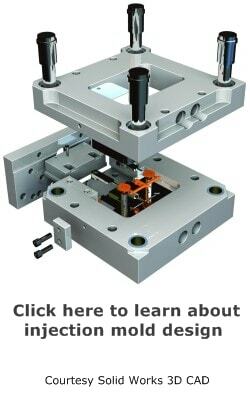 Injection mold makers, tool and die makers and precision machining operations all use the comparator on a daily basis. It can be used to check angles, radii, distances between centers, intersection points, thread depths, thread pitch and many more details. Some of these details, such as thread pitch, are actually quite difficult to inspect any other way. This is especially true in the case of tiny threads, where it is impractical to physically hold wires and a micrometer to measure. An authoritative book, The Metrology Handbook, Second Edition provides a foundation for understanding basic metrology and calibration principles and practices. The basic design has not changed since the introduction in 1920. What has changed is improved optics, user friendly interfaces, the addition of digital readouts, and now the use of computers to process information. In the past these precision measurement tools were large and had a huge footprint. The newer generation of machines can easily fit on a tabletop and do everything that the huge tool of the past could do. The cost has also come down considerably. Because the basic design and technology is unchanged, many competing companies have emerged with improvements and refinements, without increasing the cost dramatically. Now operators can compare their results with the CAD file and download the information. This is a great improvement over the machines of the past. Nevertheless, many companies will continue to use the tried and proven comparator because people are used to it, it works and it is easy to understand. The choice between an optical comparator and a video measuring system is not an easy one. Depending on your needs and budget, either one could do a superb job. 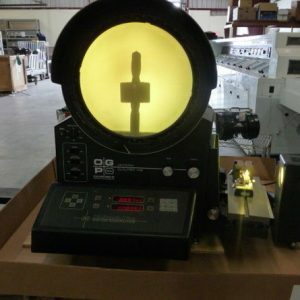 One option is to purchase a used optical comparator.